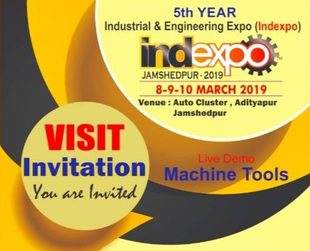 MSF provides PC and Embedded based Automation solutions for the process industries ,discrete manufacturing industry , electricity distribution and building automation among others . As a distributor for Advantech Automation division and system integrator for GEIP PLC systems , MSF has diverse products for providing cost effective automation. MSF also designs GSM & GPS based Telemetry & Vehicle Tracking devices. 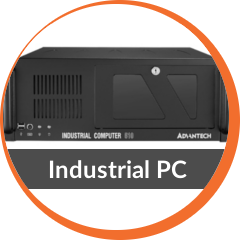 A wide range of Industrial PC’s for desktop , Panel & Mobile applications manufactured by Advantech are available with us . They are customised as per application requirement and are available with pre sales support ,installation assistance , onsite warranty , local AMC , Excise Gate pass & a discounted price . Automation projects are done using Cimplicity , iFix & Webaccess SCADA software. PC based hardware on PCI , USB , RS485 , Ethernet & GPRS technologies are used . For Control applications we provide the PLC’s form GE Intelligent Platforms. MSF undertakes complete projects including design , engineering , procurement of sensors , erection including related mechanical & civil work , commissioning of hardware & software alongwith post commissioning support till end of life. 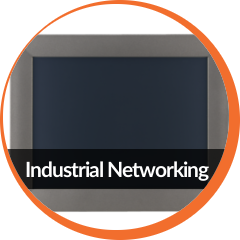 Industrial Networking using Industrial Ethernet Switches , Serial Device servers and PCI /PCIe based Multiserial Cards form Advantech are available from us against Rupee payment , Onsite warranty , Flexible Payment terms and discounted prices. 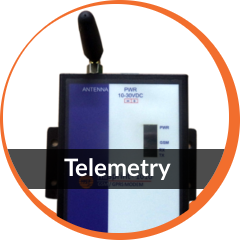 Airsprint range of GSM based telemetry devices for SMS based status and Alarm Monitoring . An M2M system for receiving the SMS of Alarms thru Modems and making it available to SCADA software thru a OPC server is available. Alarms can also be sent to Mobile Users as preconfigured messages. A 2G GPRS based device is also available with data available as a Modbus Server on the fixed IP end . 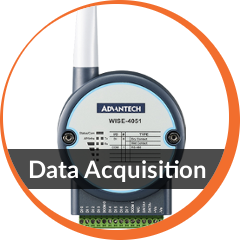 Compact 3G/4G based Data Acquisition systems with Web Based SCADA are also available. 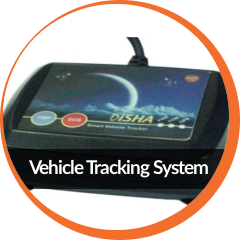 Disha is a Compact GPS/GPRS based tracking device for industrial fleet & mobile assets . Vehicle location alongwith sensor data like Ignition status , Fuel Level , Temperature sensors , RFID weigand are sent thru GPRS to a cloud based tracking software Wialon.